KAMPALA-A section of Ugandans on Tuesday took to social media, blasting socialite Zari Hassan; the self-proclaimed ‘boss Lady’. The text was good according to social media users but the photo attached to it was what some netizens found ‘offensive’. Zari attached a photo of President Museveni who has been in power since 1986. 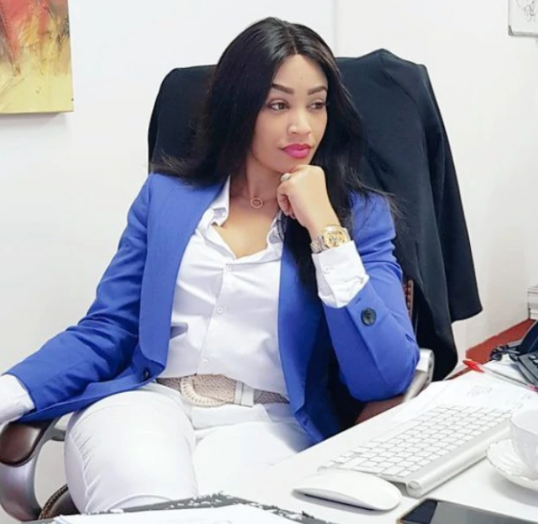 Most of Zari’s followers and other social media users questioned whether Zari cannot tell the difference between Uganda and President Museveni. Others reminded her that the day is about all Ugandans and not president Museveni alone. “This is our newest tourism ambassador. She can’t differentiate between Uganda and Museveni,” tweeted @andsjeff.